Sharing my photos about my drive to and from work every day! This was during winter, and already the mornings and evenings are looking a bit more sunny now! 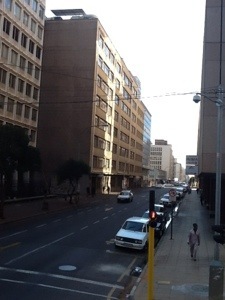 Photo taken in the SABC Radio Archives. The International Archives day is celebrated annually on 9 June. 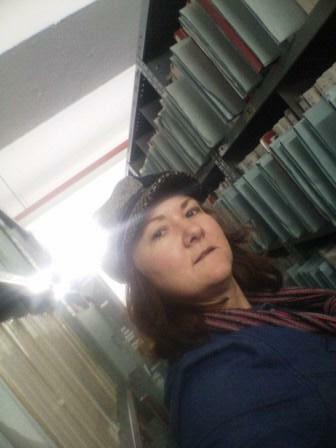 There is a call to send a photo of archives, celebrating the treasures of archives, on that day. 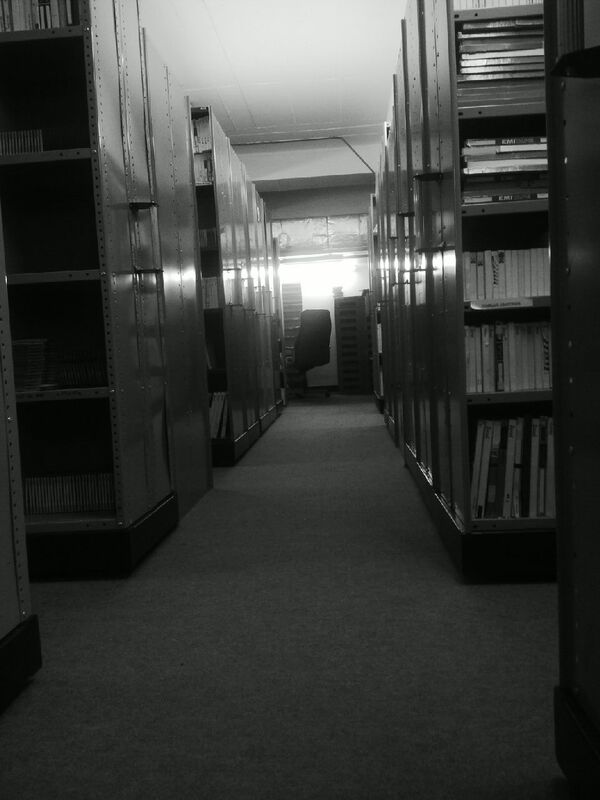 “Help us celebrate International Archives Day on 9th June 2014, by sending us a copy of an archive image linked to the locality in which you work. The image will be uploaded onto a site specially developed by the International Council on Archives’ local, municipal and territorial group of archivists. The site (http://www.internationalarchivesday.org/ ) will go live on 9th June. To participate, please send a jpeg image of your document to Mies Langelaar in Rotterdam, at the following address: Langelaar M. (Mies), m.langelaar@Rotterdam.nl. You should also add two sentences: one describing the document you have selected and another one containing a message to the international archival community. We would also be grateful if you could pass this message on to other archivists in your country. It does not want to record for more than 5 seconds, and then it does not want to upload the video. And I wasted precious video moments because it could not be saved! Not on my camera roll, nor on Instagram. That's where Animoto has the upper hand with regards Vine and Instagram video. With Animoto you make a choice of the photos and videos on your camera roll, where Vine and Instagram video requires a straight recording while in the app. Which implies that you loose the recorded video when you can’t upload! Or sometimes you do not want to share it in a public domain, but you would still like to hold on to the video. Not possible in Vine and Instagram video! Instagram video gets a thumbs down for now! I have been playing around with Animoto some more. I uploaded some photos and videos for an Animoto video. I was very glad to see that videos are also incorporated, not only photos. I will try it this week at the library. I have been trying to use the whatwasthere (http://www.whatwasthere.com/) app for the whole week. I have not been very successful. Maybe it is dependent on the network, or my iPad2 does not play along? Maybe also because the uptake has not been great in South Africa? It finds my location perfectly. 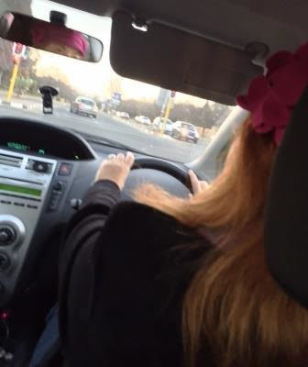 I also tried it today in the middle of Johannesburg City, but it did not give me any more information. It says that there are 10 photos, but I am not able to see it? 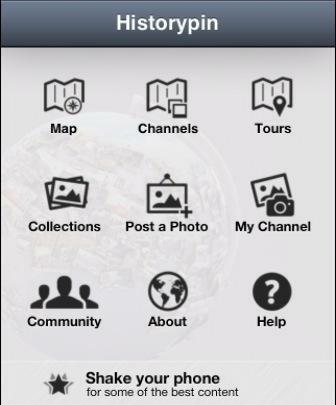 Not an app that I will be using, for personal or business reasons! 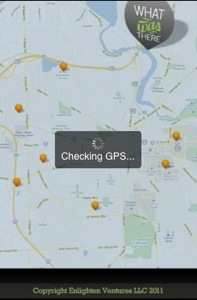 This week I am trying out the suggested apps using GPS location on my iPad. 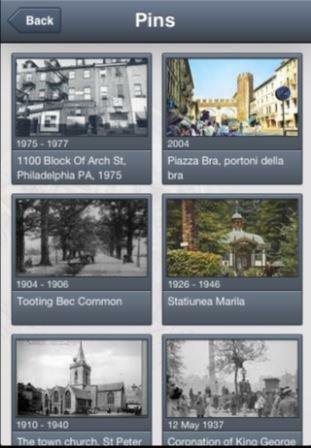 I downloaded the Historypin app yesterday and uploaded my first photo. It alerted me that I had to wait six hours for it to be placed on the system. It was there this morning, but without the date and the information that I had attached to it. 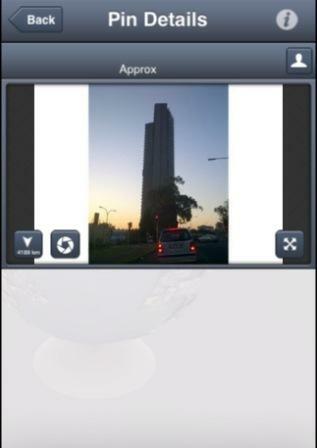 It also places the location of the photo about 4000 km away, which is not the case. 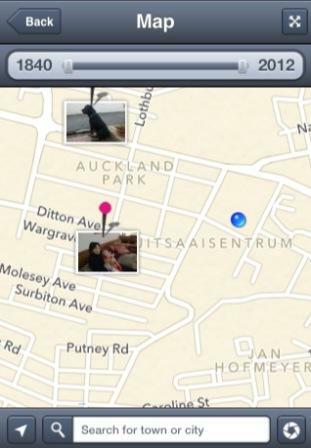 When I use my device to get my location with nearby photos, there are only two of a grandmother and a dog. Not very inspiring! I also get a lot of interference messages, which are fine, since I am using it in a building. I will have to check it out outside. When I look at uploaded pins, it also gives me pins from worldwide, which I find frustrating. 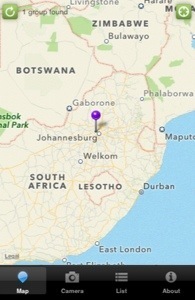 I would have liked if it only showed me pins of nearby places, or at least in South Africa. So far I am not impressed with the app. Maybe if there is more uptake in South Africa? I also find that although we can sign up with Google, our profiles are not linked. It also does not seem as if I can import a photo or Avatar for my profile. I will be checking back with ANZ 23 Mobile Things to see if others had a better experience? But so far not something that I would use in the library and archive environment.